← FBI To Apple: Unlock The Encryption On San Bernardino Shooter’s iPhone Stat! Wow. Look at all the virtual hand raises! So many elevated hands, so little time, so little solutions. Well, actually, there are a ton of solutions on the message boards and via Apple Support. And, while many of these solutions may fix the issue, most of the time, it is a temporary fix. Why? Because you are probably not doing the obvious. So, what is the solution? Hint: The answer lies in the details. It is, after all, a WRIST watch and, unlike a conventional watch, that whole WRIST thing is imperative for the device to work with optimum and precise results. So, although my watch was secured properly on my arm, it was too far away from the wrist bone. So, I moved it down to the point where it was almost sitting on my wrist bone and that’s when the magic happened. Worked like a charm! No more requests to enter my passcode every time I raised my arm to look at the watch. So, it seems to appear that, when further up the arm, the watch tends to sense that it is off the wrist and therefore will lock up. So, if you are having the same issue, try securing the watch on your wrist and see if that solves your problem. If that doesn’t do it, then you can investigate other solutions. Did this help you? Please share in the comments section. 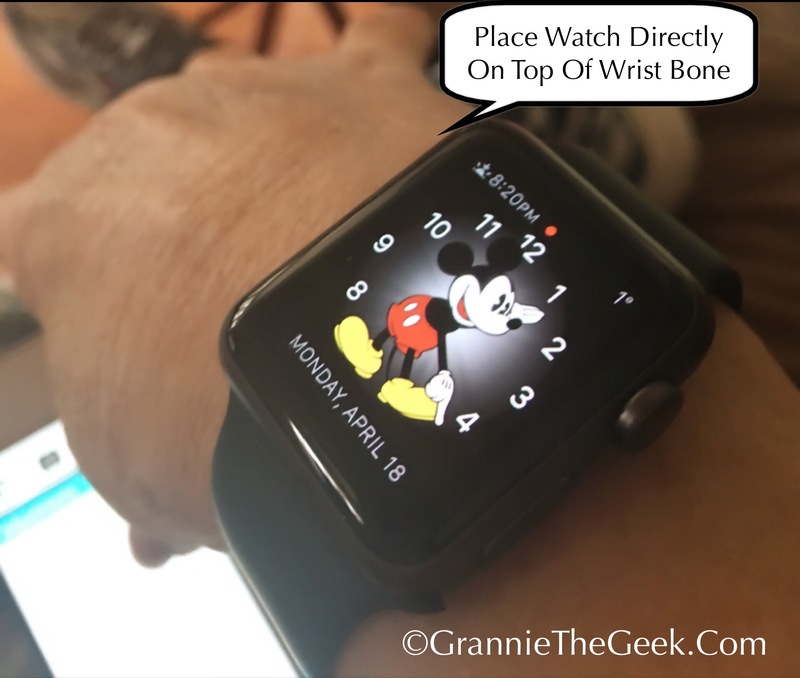 Posted on April 18, 2016, in Apple, Apple Watch, How-To Articles, Technology and tagged Apple Watch. Bookmark the permalink. 6 Comments. My alter ego. Enjoy everyone. A MasterClass Geek Moment! This is not the answer for me, unfortunately. I normally keep my watch over my wrist bone, and it still locks itself. It appears to have worked but it is kind of uncomfortable for me. I am wondering why it was never an issue before, as I have never worn it down that far until now. Thanks for your help.